Industry watchers were surprised last month when the U.S. Army Space and Missile Defense Command/Army Forces Strategic Command announced it was ending the Kestrel Eye small satellite experiment. The $2 million project was to test the use of small satellites in direct support of Army forces on the ground. But the Army’s interest in small satellites has not wavered. 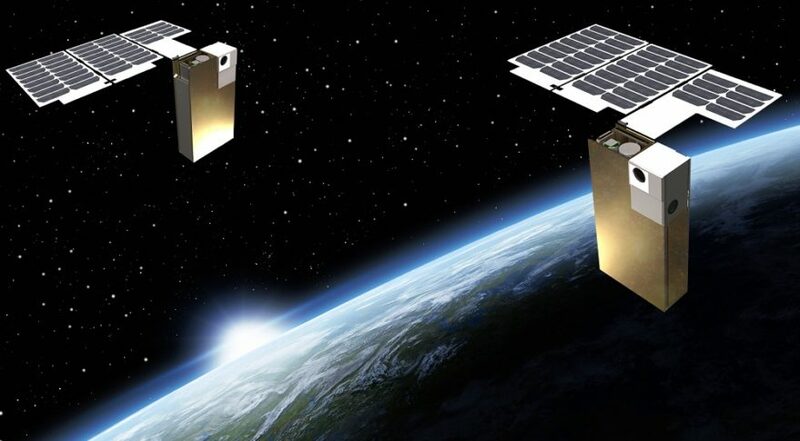 Pentagon contractor Dynetics announced last week it has been selected to develop small satellites for the USASMDC/ARSTRAT under a program named Gunsmoke-L. It is a two-year deal, plus one option year valued at $8.3 million to develop, test, integrate and demonstrate two tactical space support vehicles “which will be used to enhance all phases of joint force operations,” the company said in a news release. The satellites will host the “next generation of tactical space support payloads designed to operate in low Earth orbit for a minimum of two years. Dynetics will work with the Army’s payload development laboratory at Redstone Arsenal in Huntsville, Alabama. The tactical payloads will be developed and integrated at Dynetics’ facilities in Huntsville. At the completion of the two-year base period, the two payloads will be qualified and ready for launch. A Dynetics spokesman told SpaceNews that the program is classified and that that company could not comment on the specific missions of these satellites. The Army’s small satellite ground control system located at Redstone Arsenal will be responsible for command, control, and communication with the payloads. “We have won many civilian space contracts and to move into the military space arena strengthens our portfolio,” said Mike Graves, Dynetics space systems department manager and Gunsmoke-L program manager.